Roast Pork With Herbs And Vegetables. Banco De Imagens Royalty Free, Ilustrações, Imagens E Banco De Imagens.. Image 58617875. 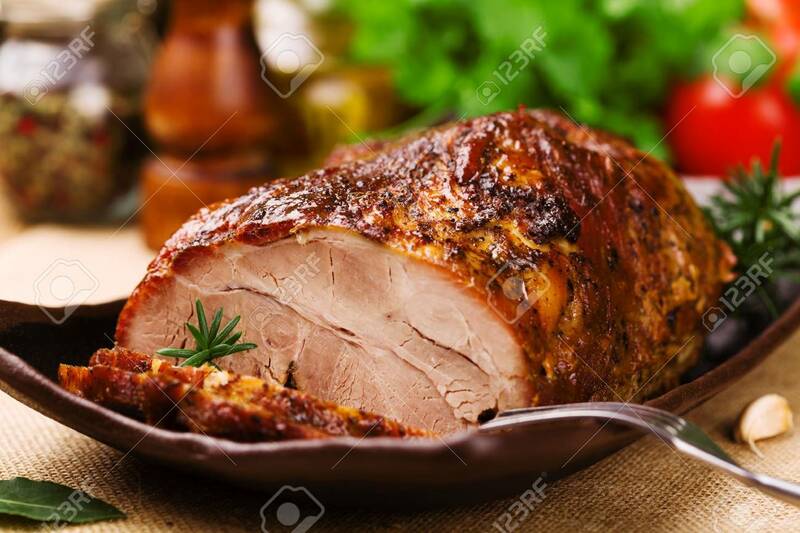 Imagens - Roast pork with herbs and vegetables. Roast pork with herbs and vegetables.